Today you can save up to 54% on Smart lighting switch starter kit by Noon Though amazon.com. If you already own a room director the you can also save on wall plates and extension switches. This is a small step to get our homes to become smart homes. NOON’s primary controller, the Director, features a high-resolution OLED display that provides one-touch control of your lighting. 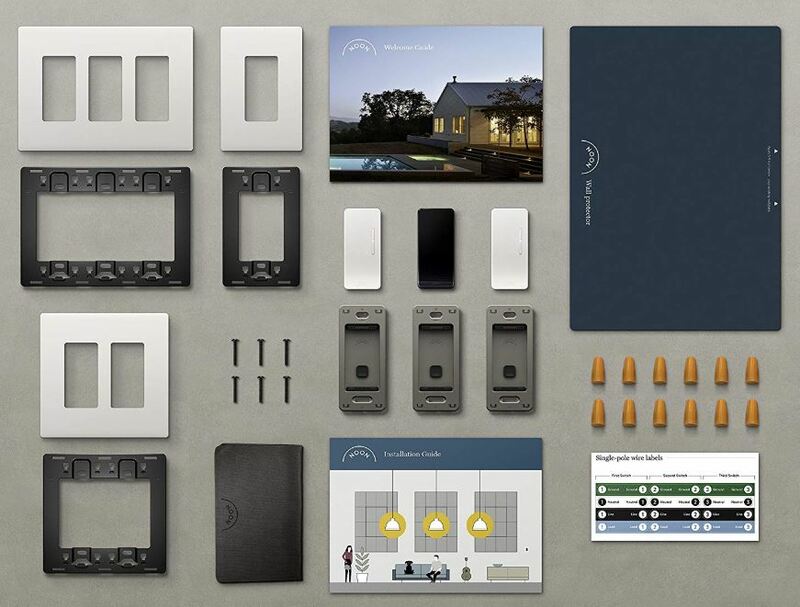 The Director connects wirelessly to coordinate NOON Extension Switches — just click to turn all of a room’s lights on. Swipe to transition to your preferred scene.